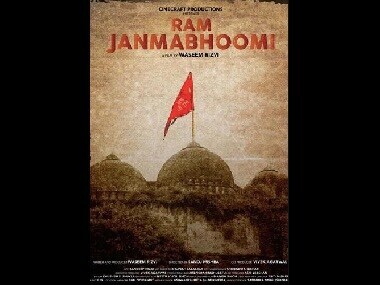 A Muslim organisation in Maharashtra has opposed the release of a Hindi film on the Ayodhya issue. 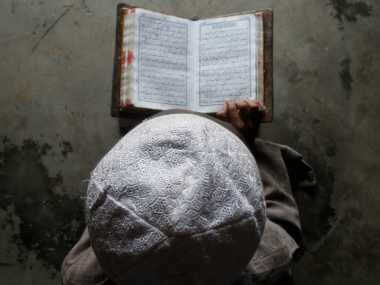 In an order issued on Saturday, Waqf board has also warned of "strict action" in case the directive is not complied with. 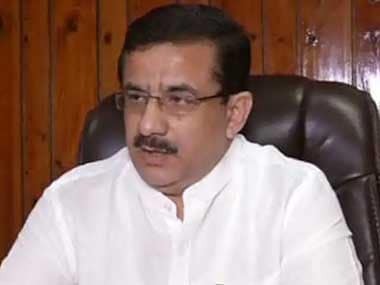 Uttar Pradesh Shia Waqf Board chairman Waseem Rizvi suggested that Muslims who are against the construction of Ram temple in Ayodhya "must go to Pakistan and Bangladesh". 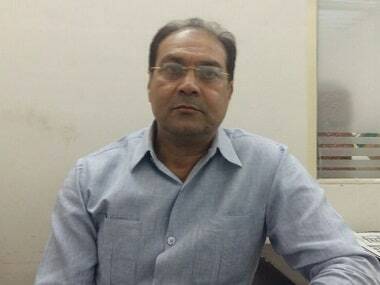 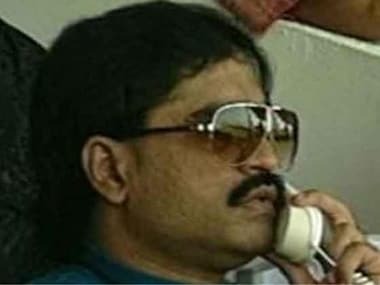 Uttar Pradesh Shia Waqf Board Chairman Wasim Rizvi said on Thursday that he had received a threat call from a man, claiming to be an aide of fugitive mafia don Dawood Ibrahim, who threatened to blow up him and his family. 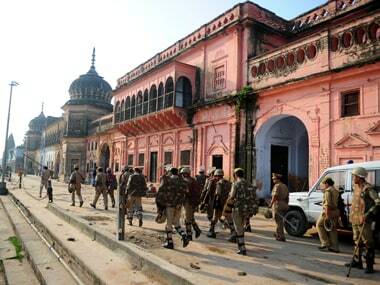 The Shia Waqf Board has reportedly written to Narendra Modi saying that Madrassa education is increasing terrorism.